Recently released RNLI stats for 2015 show just how busy Baltimore volunteer crew have been over the past year. The all weather lifeboat Alan Massey was launched 25 times and inshore lifeboat Alice and Charles launched 14 times rescuing a total of 46 people in 2015. In total RNLI volunteer lifeboat crew in Ireland were kept busy in 2015 with 1,098 launches bringing 1,244 people to safety. At 45 lifeboat stations around the Irish coast and on inland waters, the charity’s volunteer lifeboat crew were on call in all weathers. Of the recorded launches, 416 were carried out in the hours of darkness. Howth lifeboat station in Dublin was the busiest on the coast with 60 launches and 58 people assisted. The next busiest was Clifden RNLI in Galway, who are currently trialling an all-weather lifeboat to work alongside with their inshore lifeboat. They launched 49 times and brought 20 people to safety. The majority of callouts for Clifden RNLI’s all-weather lifeboat were to medical emergencies on the neighbouring islands; often assisting the Irish Coast helicopter crew. Dun Laoghaire RNLI launched their two lifeboats 48 times and assisted 50 people. The first Shannon class lifeboat in Ireland, stationed at Lough Swilly in Donegal, was also put to work. It arrived in April and during the year the station answered 20 calls for help and brought 23 people to safety. The new lifeboat’s first callout was to three fishermen reported missing after failing to return home. Their vessel had lost power and they had drifted for hours waiting for help when the Shannon arrived on scene. The type of incidents the charity’s lifeboat crew responded can range from danger of drowning (66 launches) to searches for missing people (54 launches), grounded or stranded vessels (126 launches) or people thought to be in danger or overdue (118 launches). Machinery failure and fouled propellers (251 launches) were again a common cause for callout. There were also a number of callouts to four-legged casualties in 2015. Ten lifeboat stations launched to incidents involving animals and mammals last year, including a dolphin in Ballycotton, a horse swept into the river at Lough Derg, eight cows who became stranded and ended up in the sea off Kinsale and seven dogs around the coast who were reunited with their grateful owners. Many of these callouts can include a threat to people as they attempt to enter the water to save an animal and in turn get into difficulty. 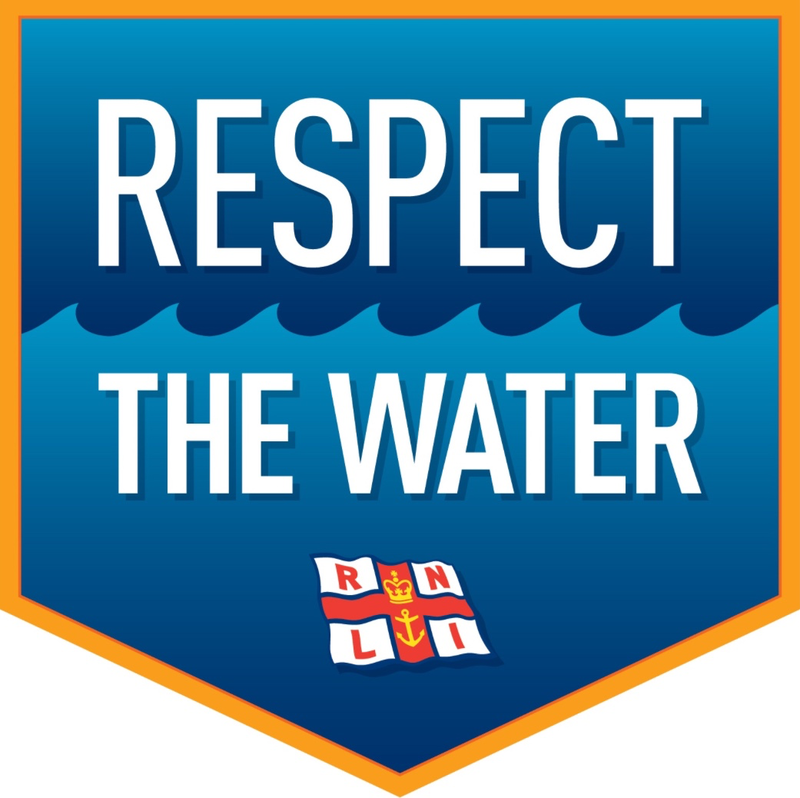 Gareth Morrison RNLI Lifesaving Delivery Manager said; ‘Last summer the RNLI launched its national drowning prevention campaign, Respect the Water, warning people that the coastlines and waters can be dangerously unpredictable. This year we will continue to build on that and help inform those who enjoy the water and our beautiful coastline to take care and help reduce drowning. Leesa Harwood, RNLI Community Lifesaving and Fundraising Director added; It’s humbling to see the lifesaving work of our volunteer crew and safety advisers – out of the 9,763 rescued in Ireland and the UK, 442 people are alive today because of their actions. The RNLI as a whole owes it to them to act with integrity and tenacity as we take move to opt-in communications from January 2017. ‘I’m appealing to all our dedicated supporters to help us by ticking our opt-in* box over the next few months – to hear about our rescues, our safety advice, and our events and help us save the lives of hundreds more in the years to come.